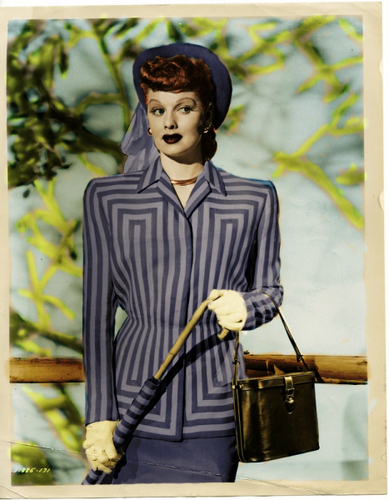 Lucille Ball. . Wallpaper and background images in the I Cinta Lucy club tagged: lucille ball actress comedy movies telelvision i love lucy. This I Cinta Lucy photo might contain saman perniagaan, sut perniagaan, berpakaian seorang, guaman, seluar guaman, pantsuit, orang baik berpakaian sut, and penekan seluar. I Cinta Lucy: Fred and Ricky cook rice.